Today was an interesting day. My youngest sister, Ashli, is celebrating her birthday, and I’m incredibly proud of her resilience and growth over the past few years. She is such a dollbaby…and a phenomenal woman! 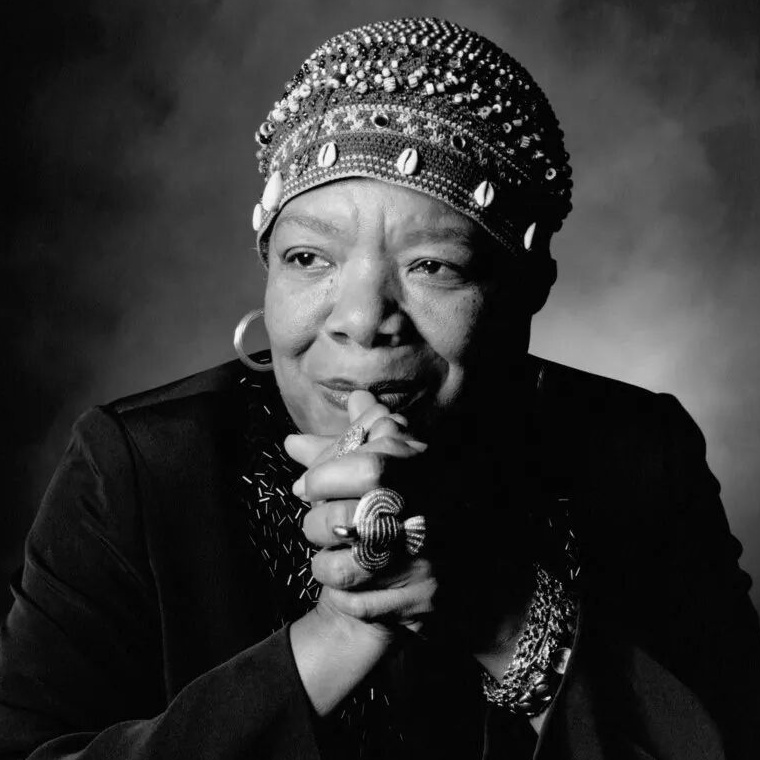 In the same breath, a great woman passed away…Dr.Maya Angelou. Words can’t describe how much I admired everything about her, particularly her display of grace. 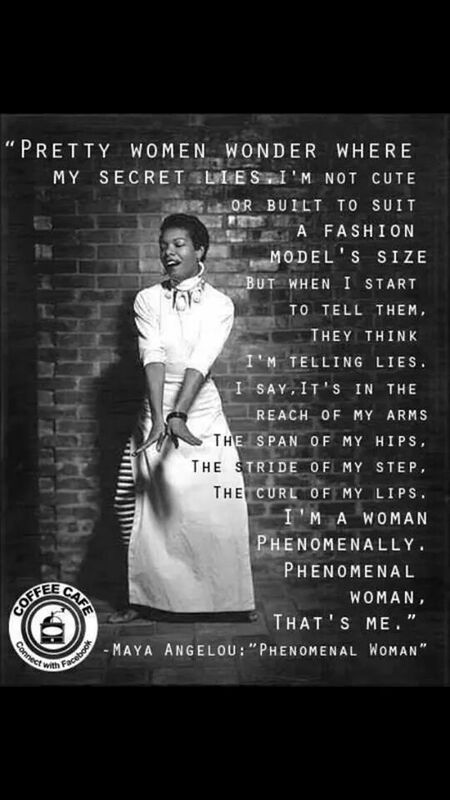 What a phenomenal woman! We live in a society where a women with real grace are hard to come by. We live in a reality tv world, where women rarely display the type of kindness, elegance, class, and most importantly…careful thought of speech. The powerful words of Maya Angelou will live forever. They were uplifting, engaging, and full of sweet tasting wisdom. 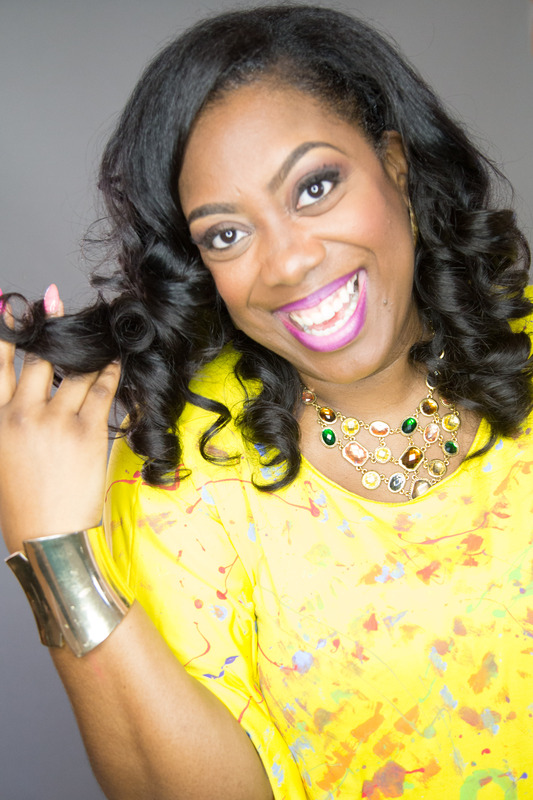 I vow today…I will carefully choose my speech as I write this blog, and I will do everything I can to uplift and encourage every person I come in contact with. 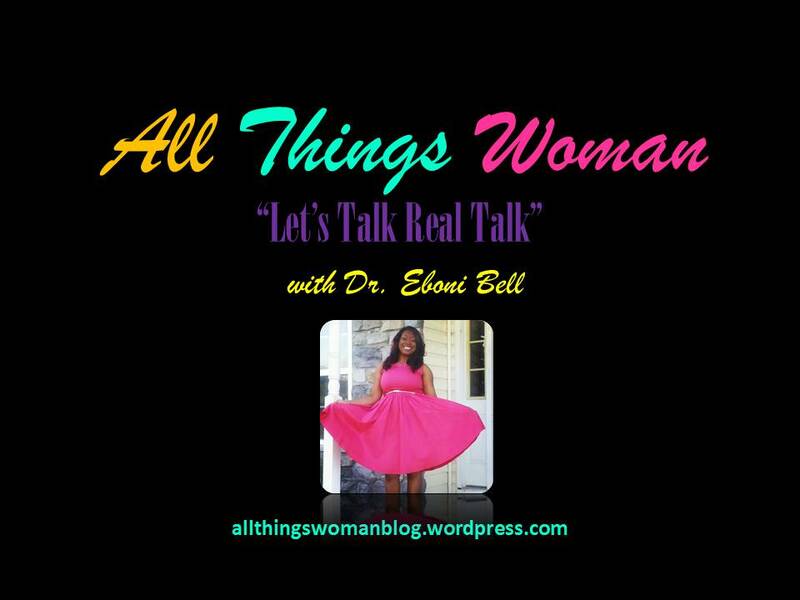 Thanks for allowing me to unload a few thoughts on All Things Woman!